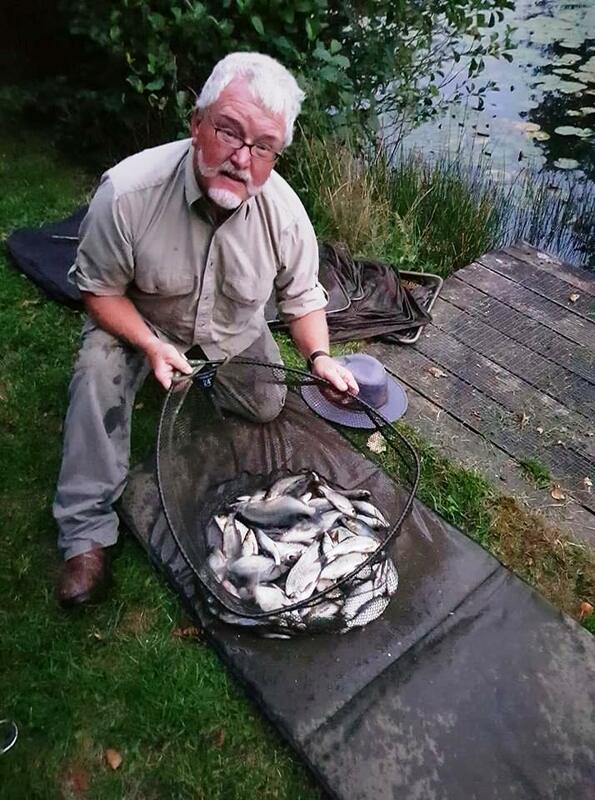 We are a friendly Swansea based traditional coarse angling club with a growing membership who enjoy pleasure angling at quiet natural coarse fisheries away from crowded lakes. Our tranquil waters are located in private farmland on the edge of Gower and the village of Three Crosses. Gelli-Hir lakes are stocked with a healthy mix of Crucian Carp, Tench, Roach, Rudd, Bream, Perch and a few Mirror and Common Carp. For day tickets to our waters at Gelli-Hir Farm and club membership information please visit Mainwarings Angling Centre, Sketty or Country Stores, Gowerton. If you would like to become a member of Swansea Angling Club or would like more information on fishing at Gelli-Hir then please e-mail swanseaanglingclub@virginmedia.com or visit the Contacts page of this web-site.